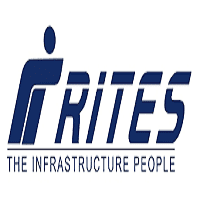 RITES Limited is an engineering consultancy company, specializing in the field of transport infrastructure. Established in 1974 by the Government of India, the company's initial charter was to provide consultancy services in rail transport management to operators in India and abroad. Applicants who have completed BE/B.Tech/B.Sc or equivalent from a recognized Institute for RITES Limited Sarkari Naukri 2019. Eligible & Interested candidates can apply via online in Official website page at www.rites.com RITES Sarkari Naukri 2019. Complete the RITES Jobs Application Form with the essential data. 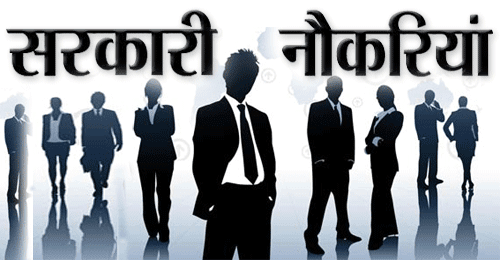 Take a print out of RITES Sarkari Naukri 2019 online application form.